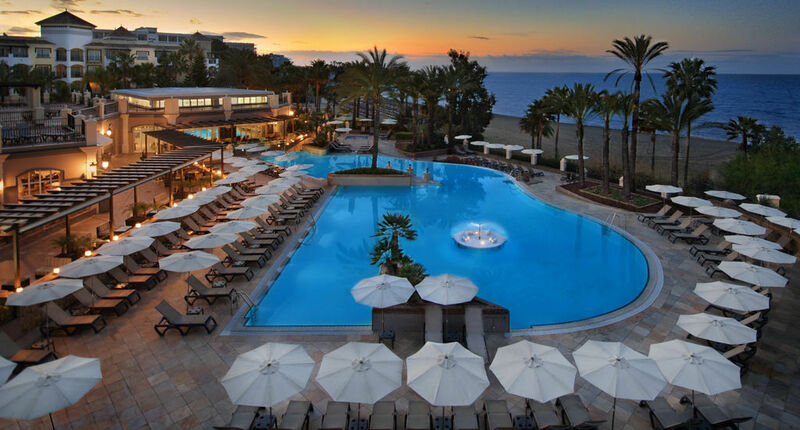 Fourteen IP is delighted to welcome Marriott’s Playa Andaluza Resort to the growing number of hotels that are adopting the Evolution Voice Cloud Telephony Services for hotels. 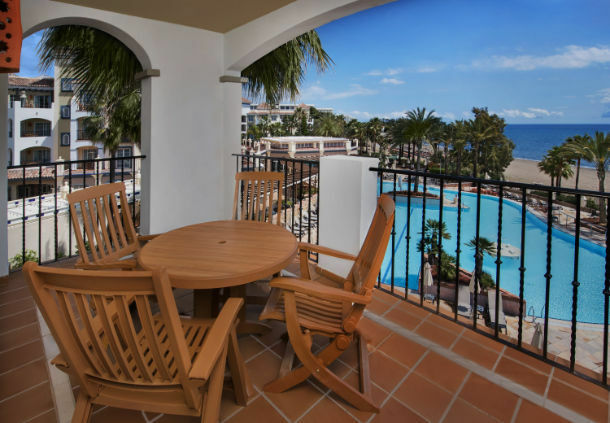 Set within beautiful gardens on the sea front, Marriott’s Playa Andaluza Resort offers elegantly furnished rooms with a balcony, TV and CD player. 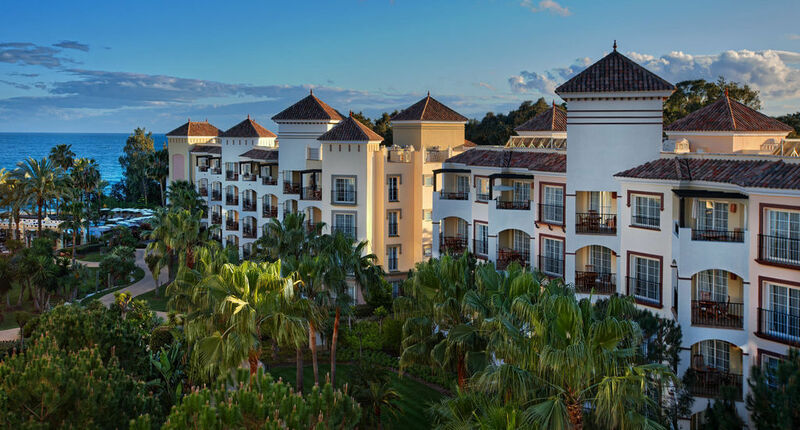 Marriott’s Playa Andaluza delivers an ideal blend of comfort, sophistication and convenience for any Estepona, Andalucia vacation. The beach resort showcases beautifully appointed guest rooms and apartment rentals, filled with thoughtful amenities including private balconies and plush pillowtop bedding. Reserve one of the apartments for perks like fully equipped kitchens, washer/dryers and separate living and dining areas, as well as luxurious master bedrooms and bathrooms with soaking tubs. 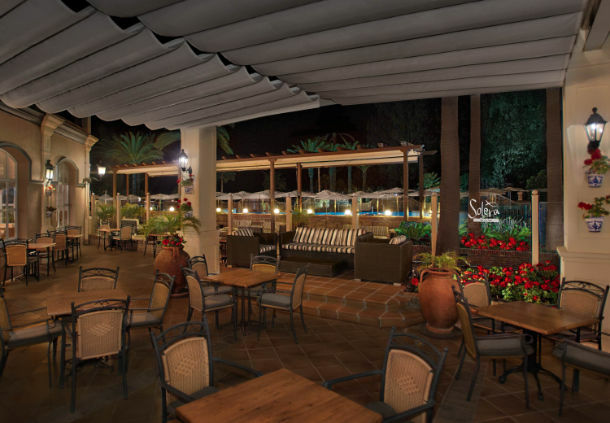 Solera Restaurant & Bar, the seasonal restaurant, features flavorful Mediterranean cuisine and a sunny terrace with exceptional views. Spend your days lounging by one of the sparkling pools while your children have fun participating in the exciting on-site activities, or venture outside of the resort and explore Estepona and the fascinating Andalucia region.